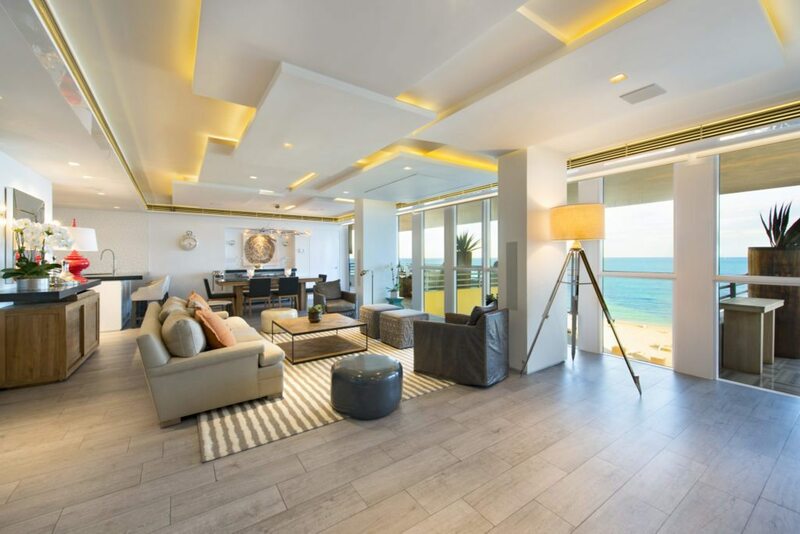 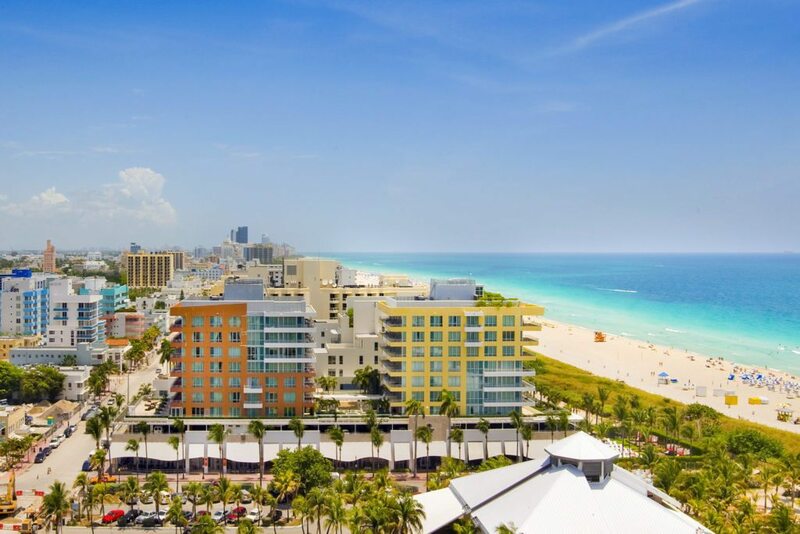 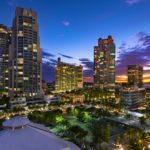 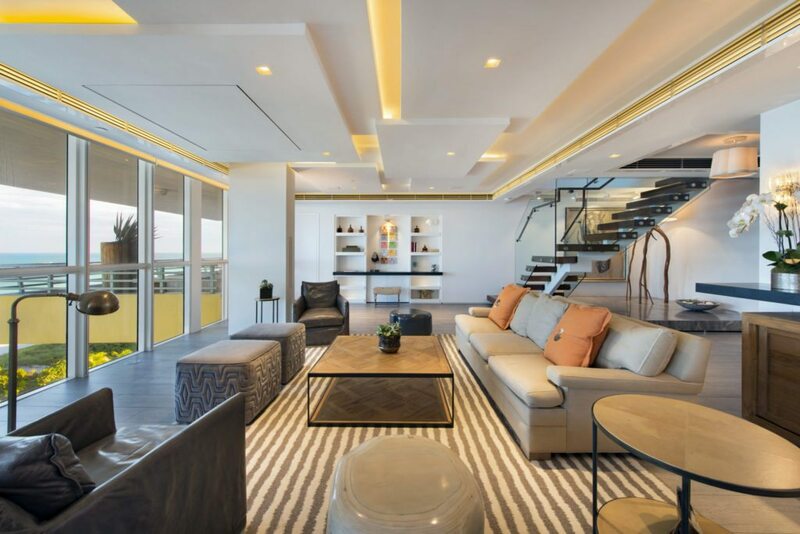 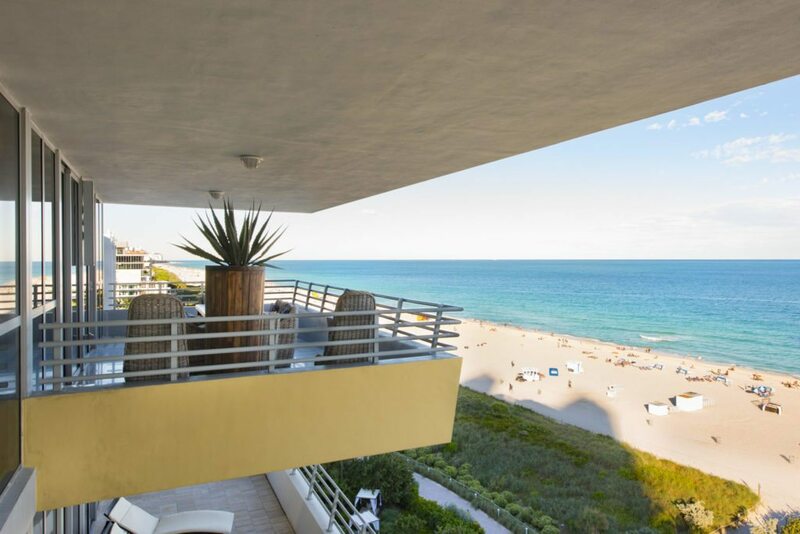 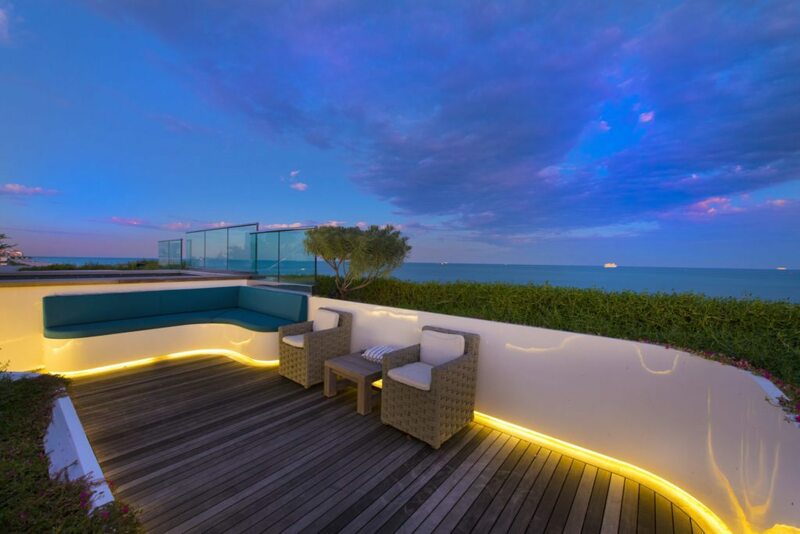 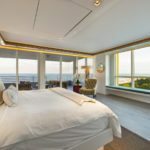 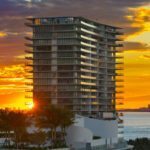 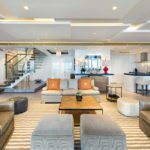 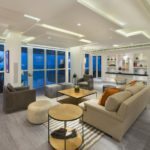 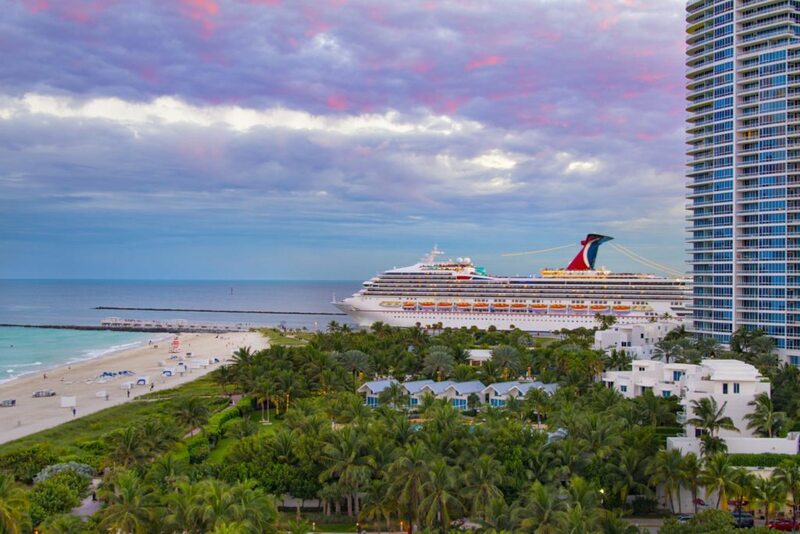 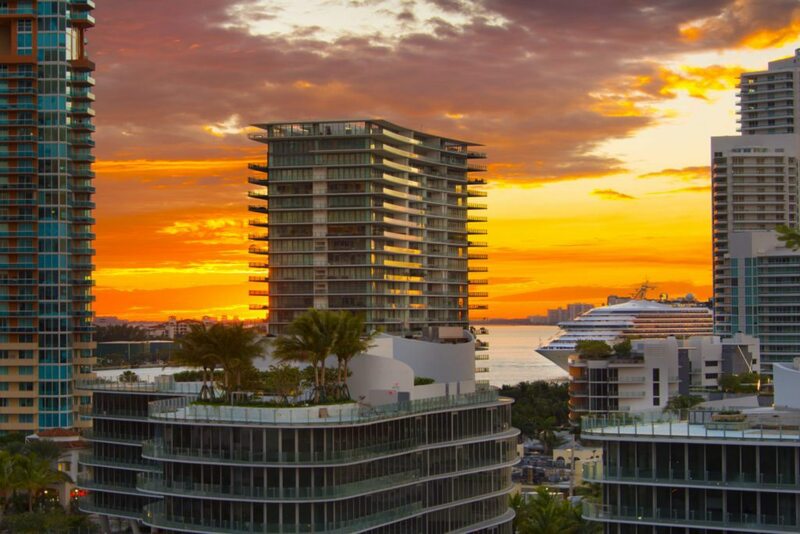 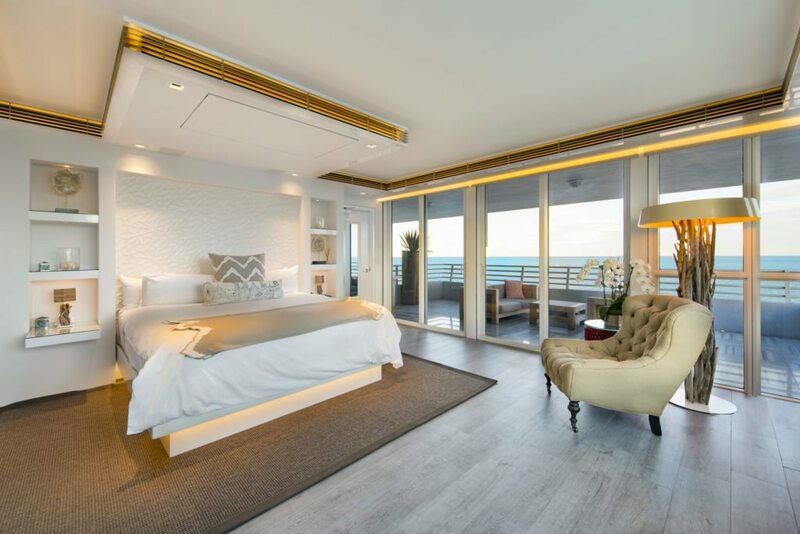 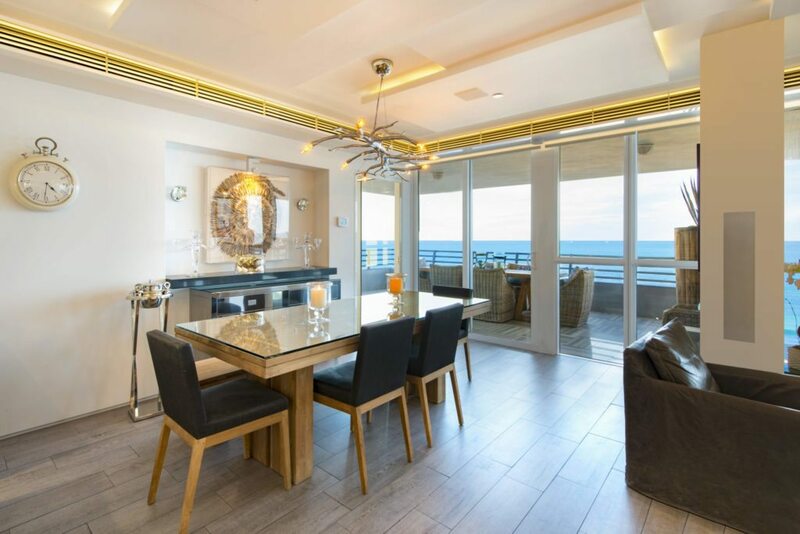 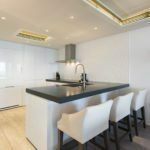 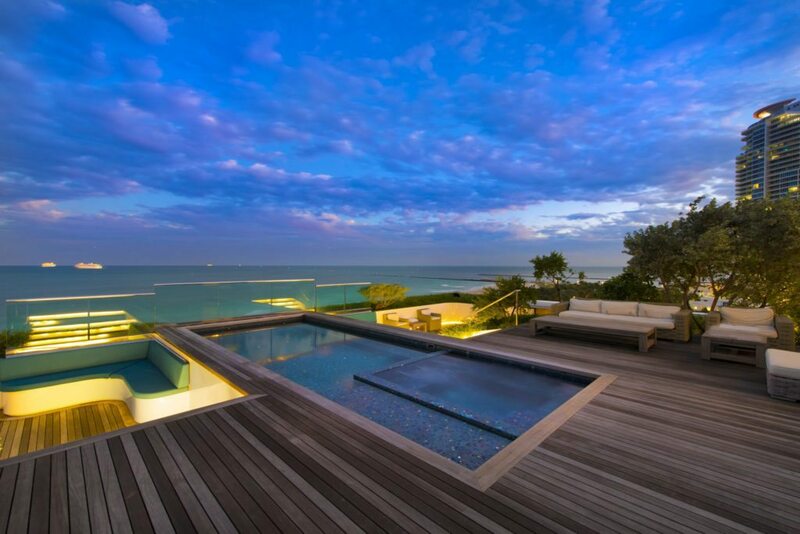 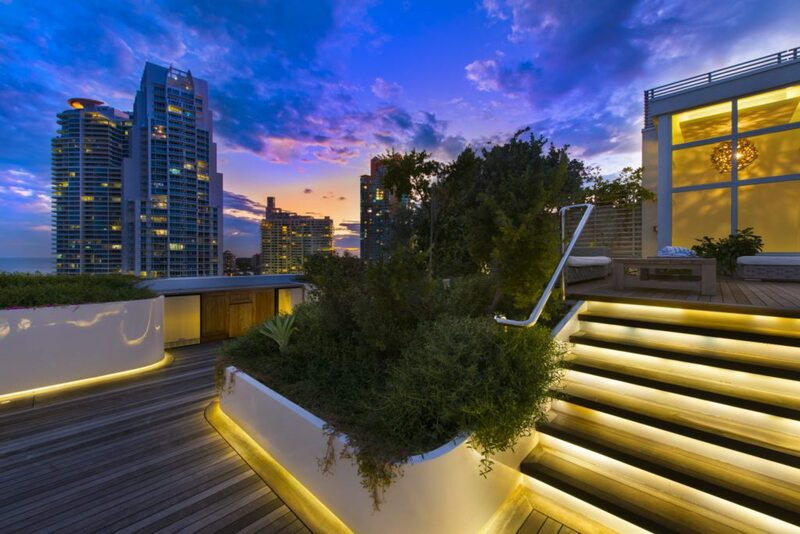 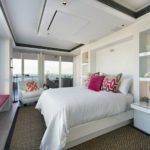 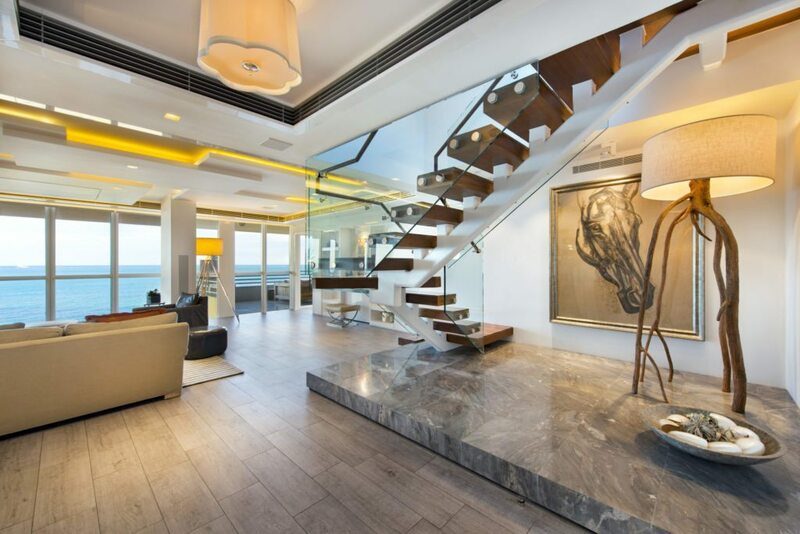 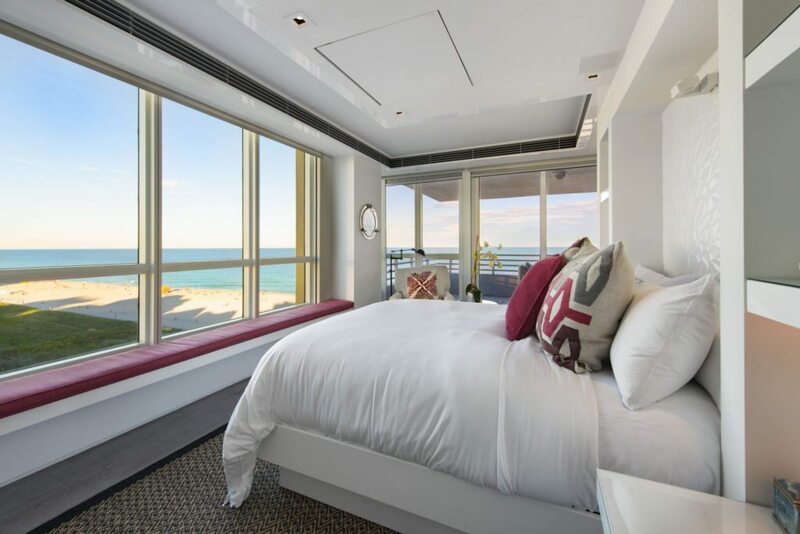 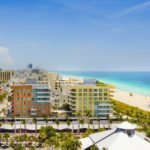 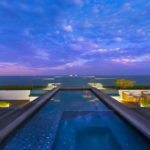 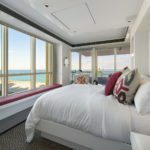 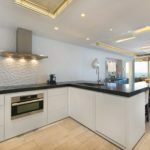 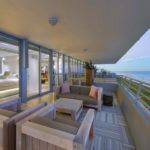 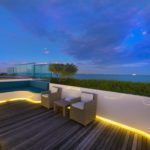 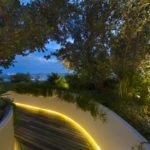 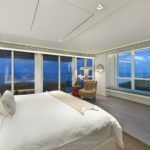 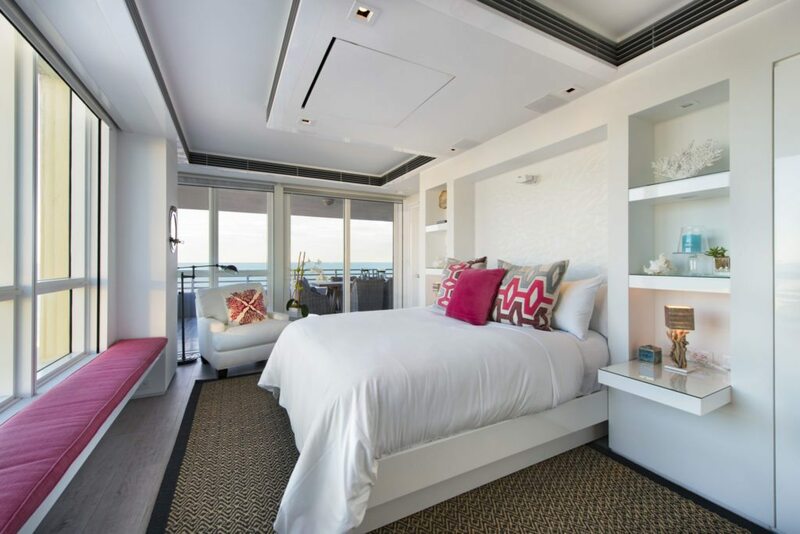 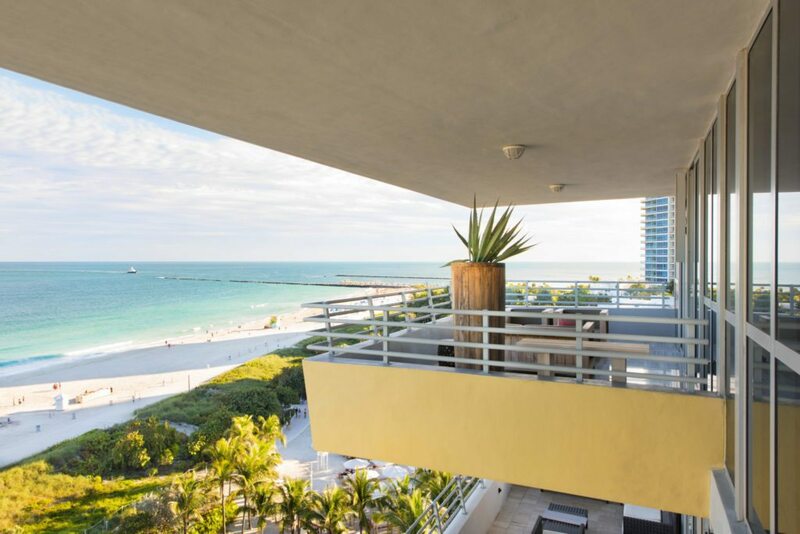 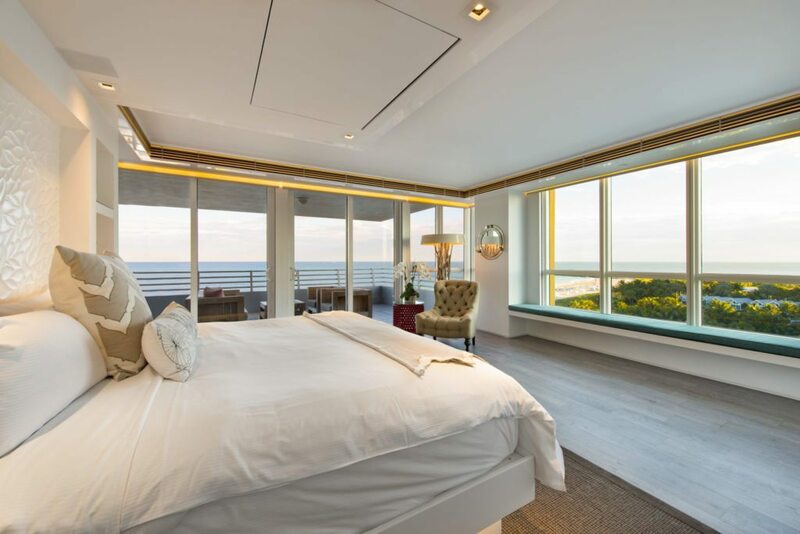 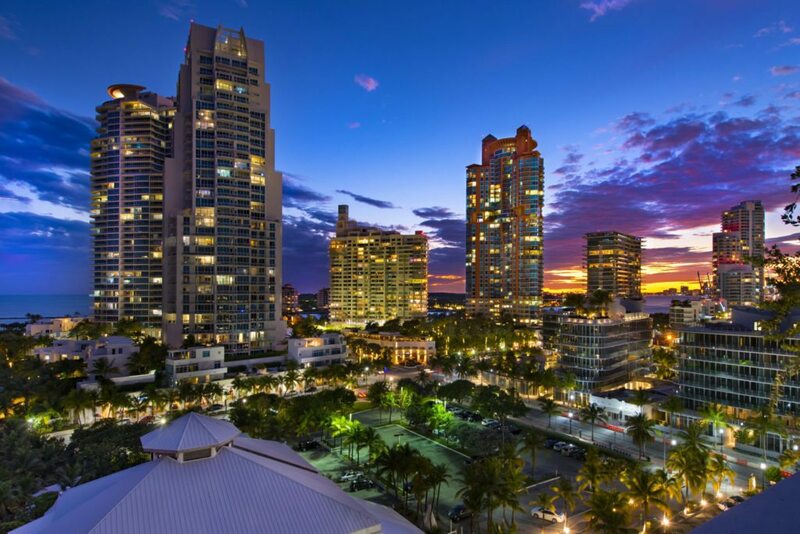 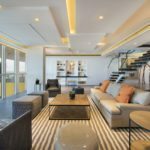 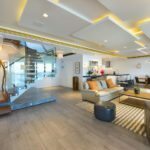 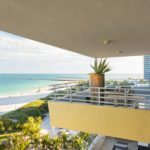 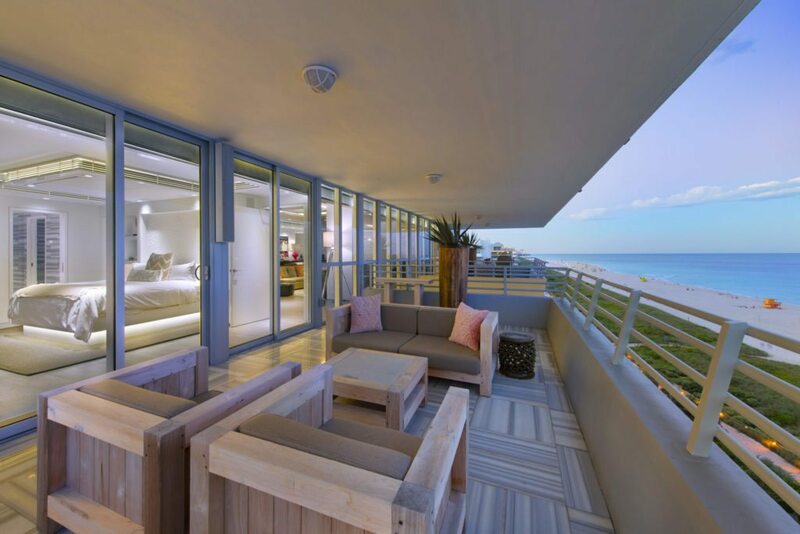 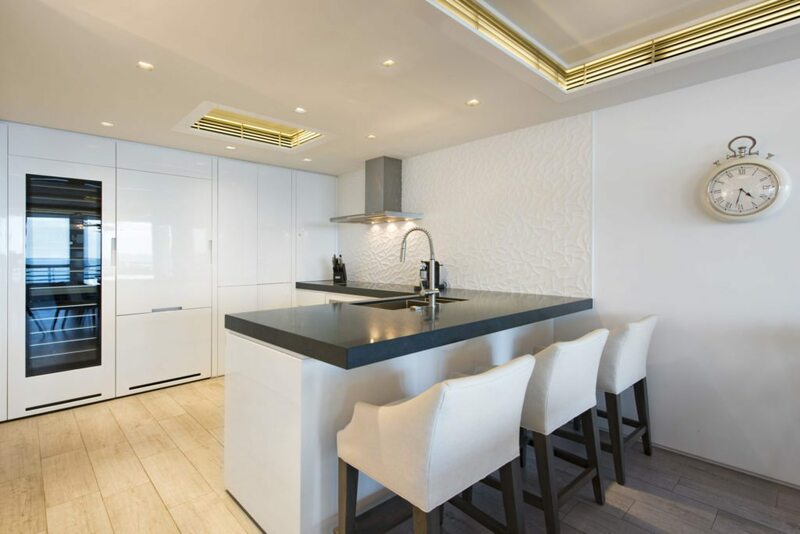 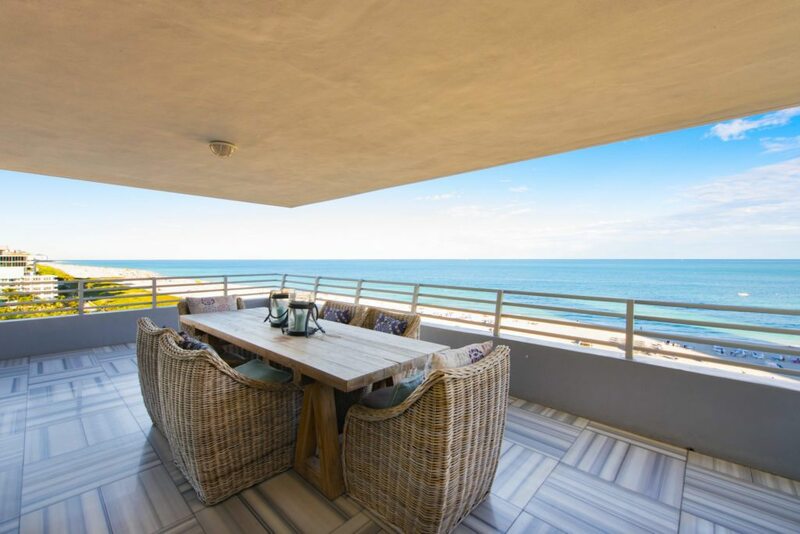 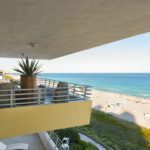 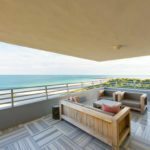 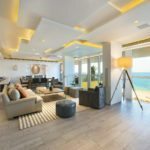 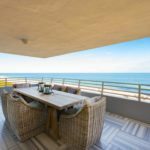 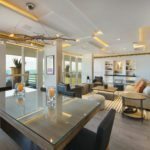 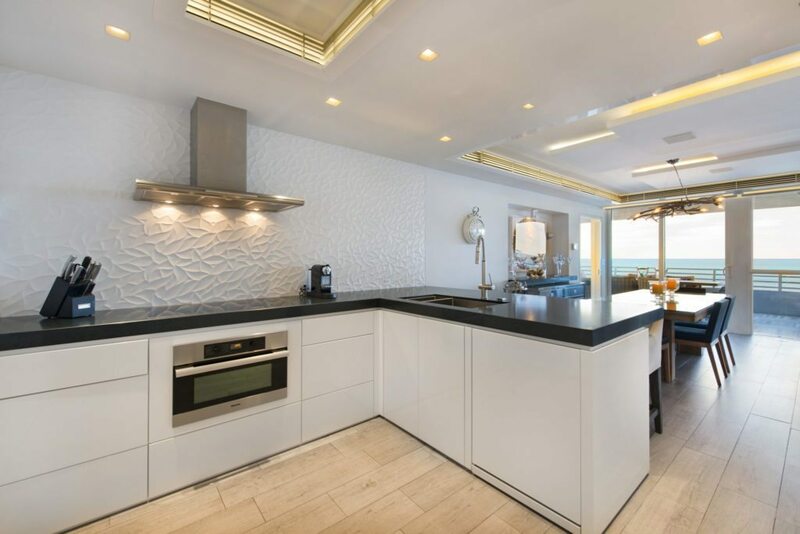 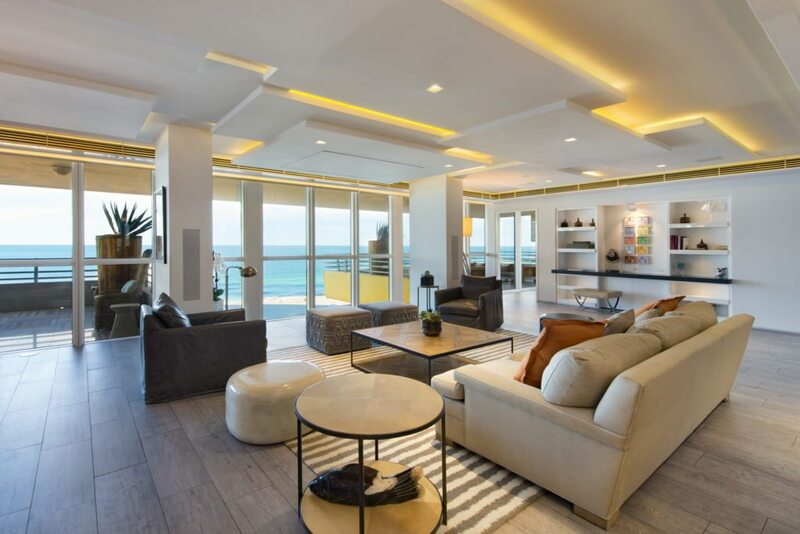 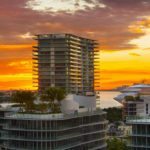 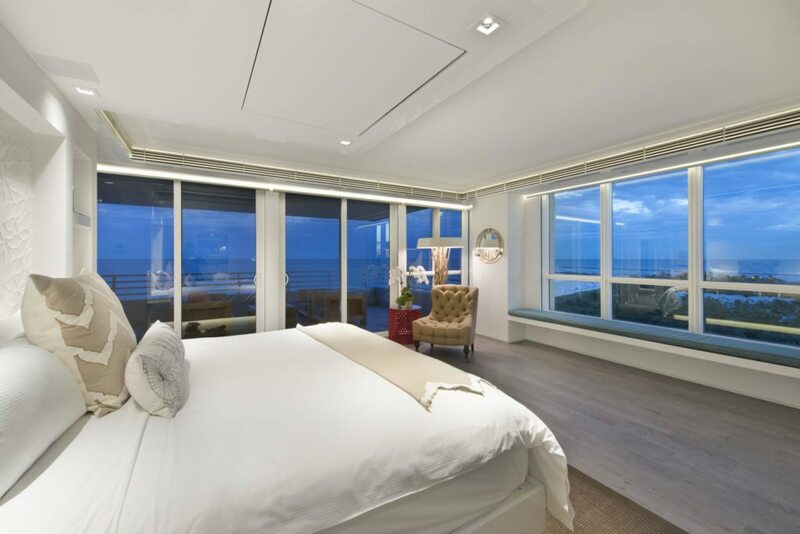 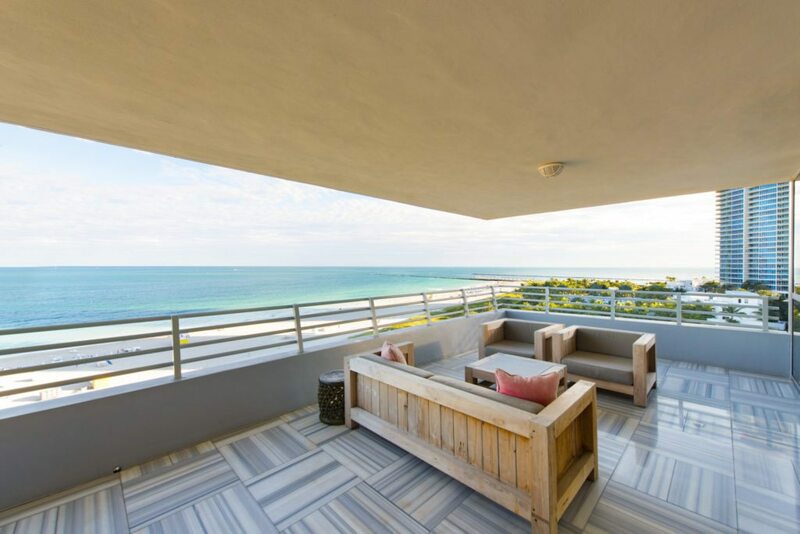 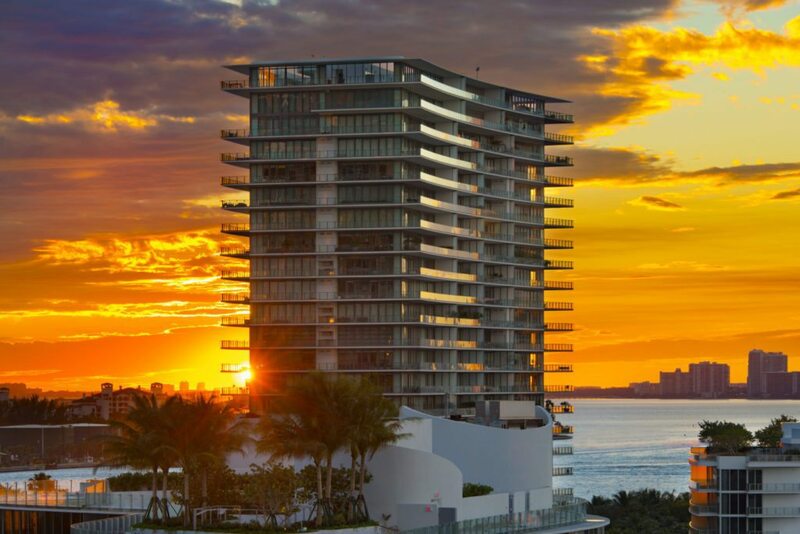 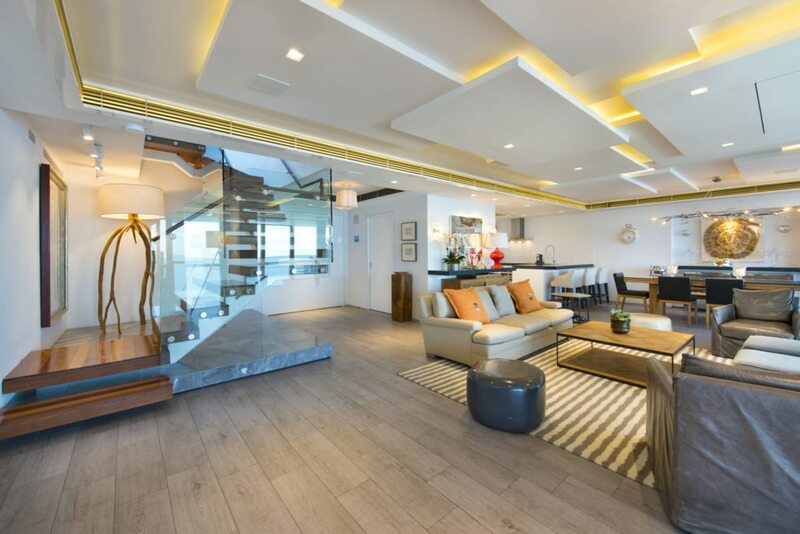 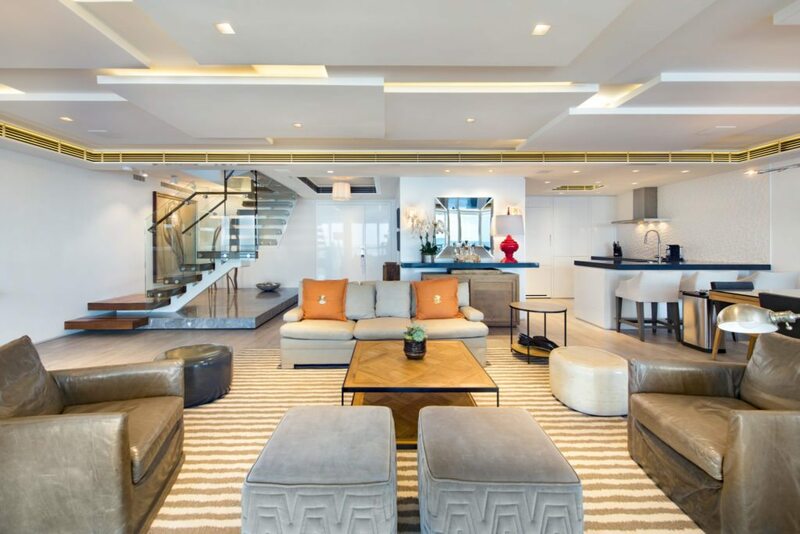 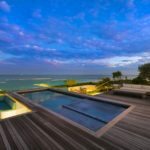 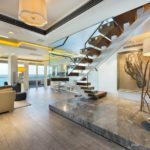 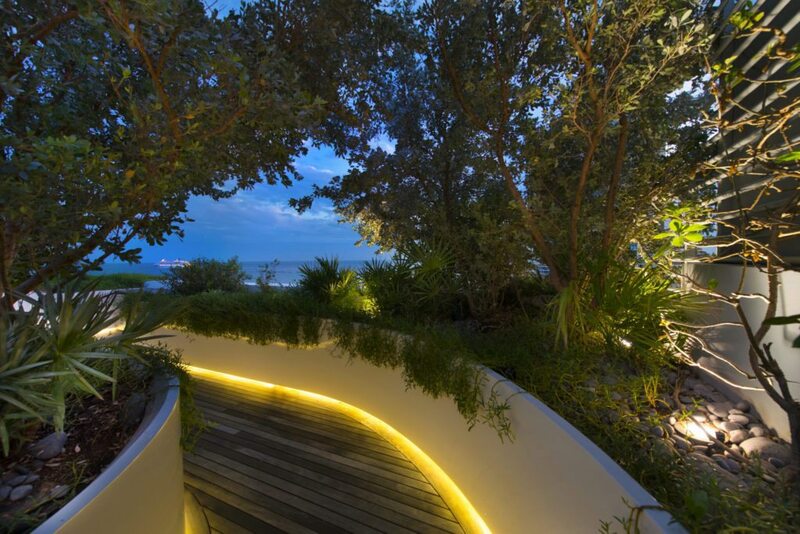 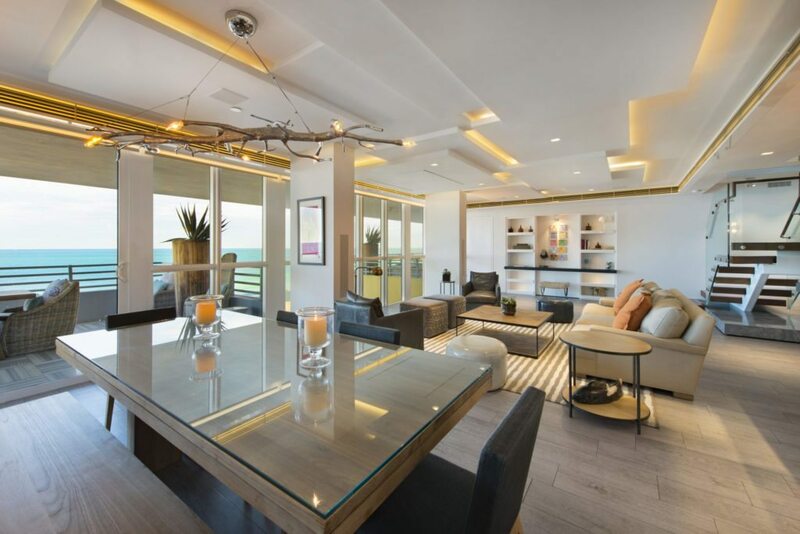 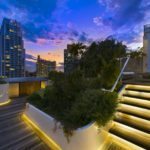 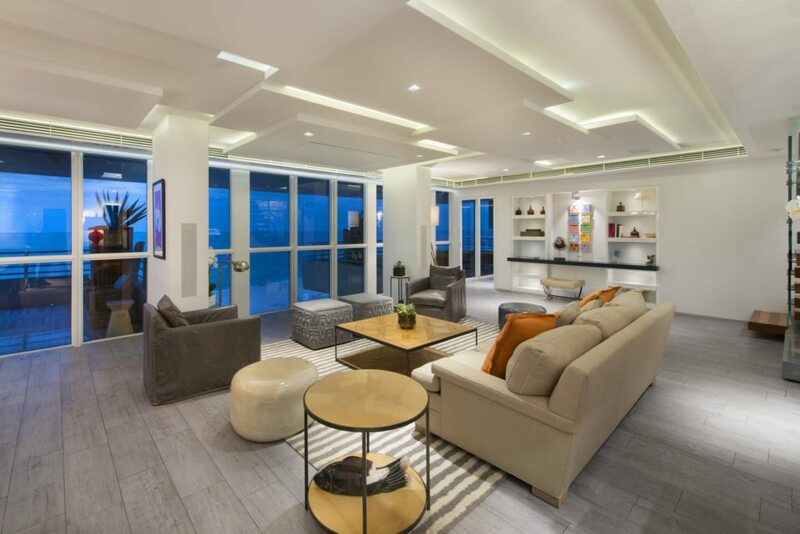 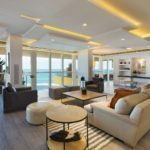 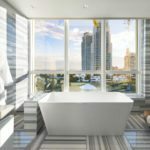 Previously serving as the Miami Beach Kardashian penthouse pad for Khloé and Kourtney’s show “Kourtney & Khloé Take Miami,” the Bentley Hilton 10th floor penthouse is now listed for sale. 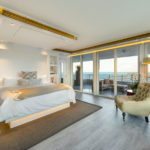 The unit was used as a hotel, with a nightly rate of $2,000 to $5,000, but is now available to a lucky buyer interested in the gut-rehabbed space that spans 1,880 square feet. 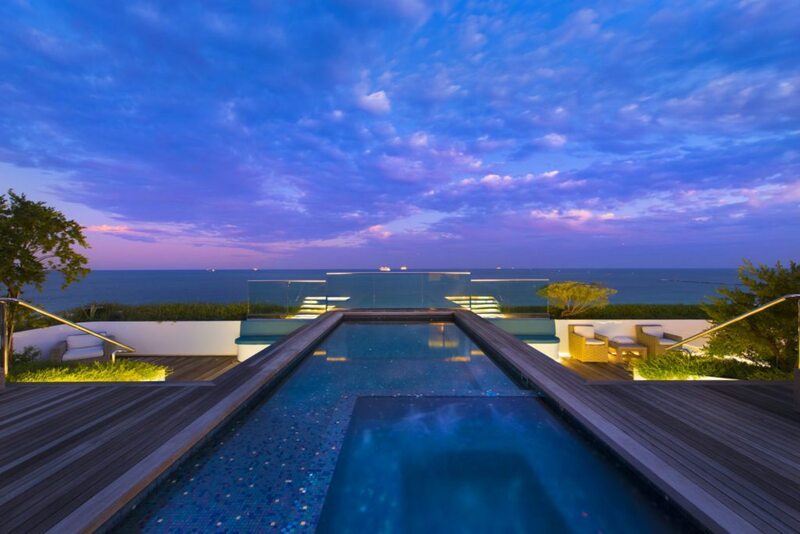 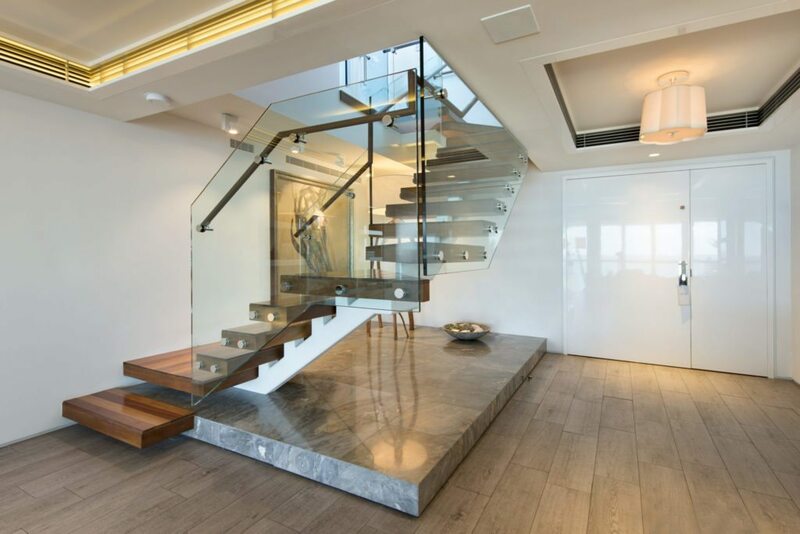 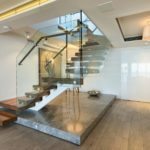 The home is listed for $5.9 million by Jeff Miller of Brown Harris Stevens.